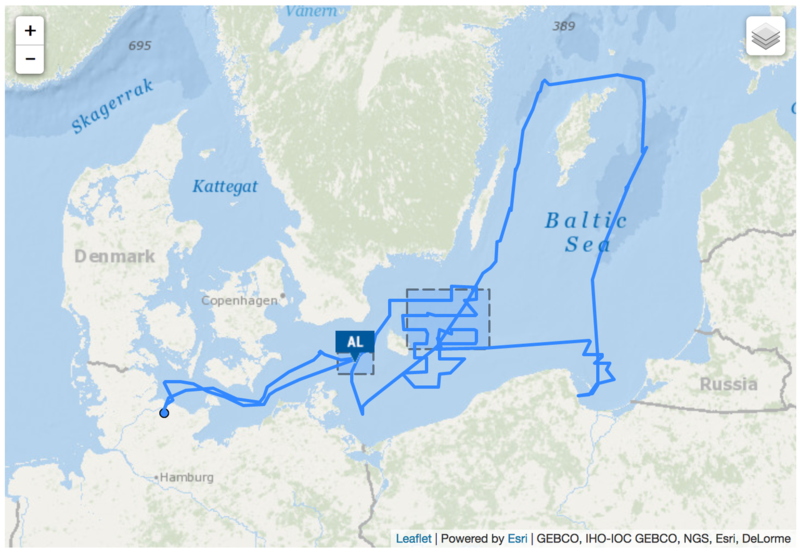 This page is intended as a guide to help you include maps with information regarding GEOMAR expeditions. 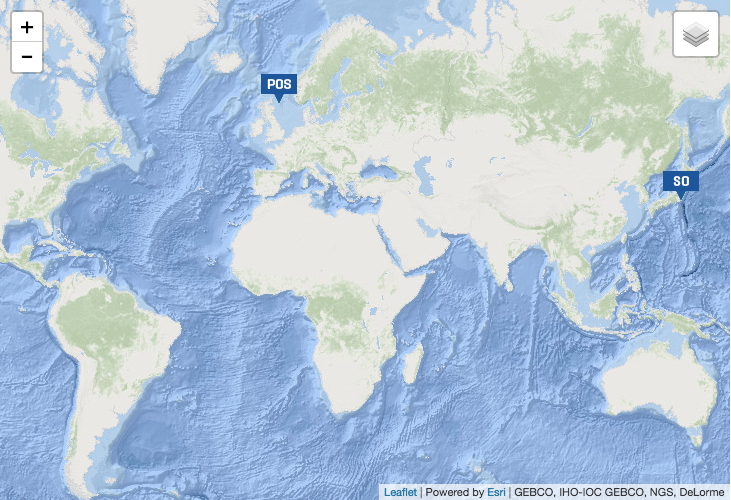 Map displaying position of any research vessel currently led by GEOMAR chief scientist. Map displaying position of all research vessels (Alkor, Poseidon, Meteor, Maria S. Merian, Sonne). Map displaying position, track and working area for a particular expedition e.g. AL499.